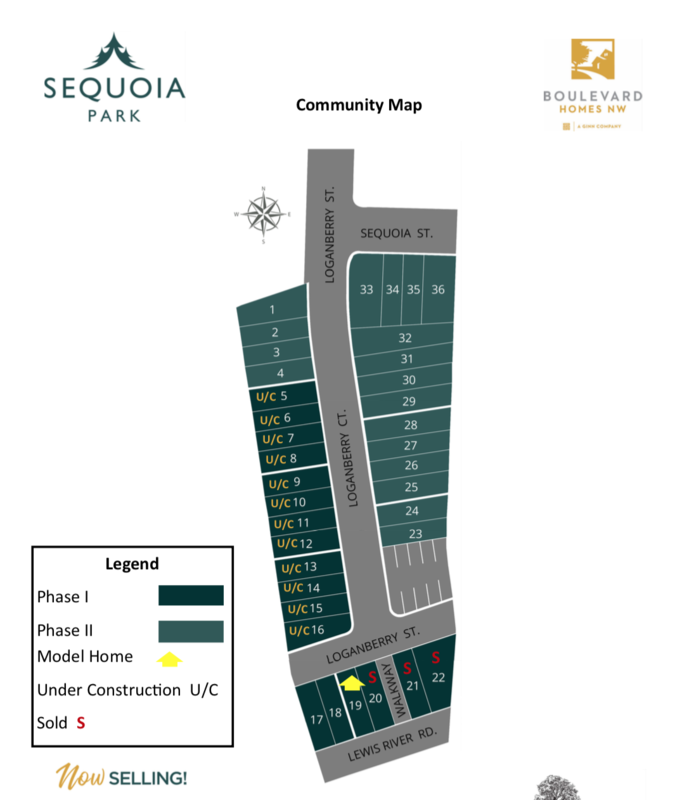 Introducing Woodland’s Newest Community-SEQUOIA PARK! We are thrilled to be part of this exciting project. This new community is incredibly well located just a little over a mile to I-5, and comes standard with an incredible amount of features. Prices start at $279,900. USDA financing available.